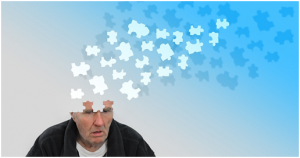 Dementia is a progressive condition that worsens over time and is classified by symptoms that include memory loss, cognitive problems and even changes in mood or behaviour. Memory loss may be mild at first but can progress rapidly, having a profound impact upon the life of the patient and the family or carers around them. Patients being diagnosed with dementia is on the increase, and according to research, will escalate globally from 50 million sufferers in 2018 to approximately 152 million people being given a diagnosis by 2050. The Alzheimer’s Society UK highlights the importance of establishing a dental care routine as soon as possible after diagnosis, due to the condition being progressive. As dental care is imperative for health and well-being, it is vital that a dementia sufferer becomes familiar with their dentist, so that they do not feel intimidated by their future visits. 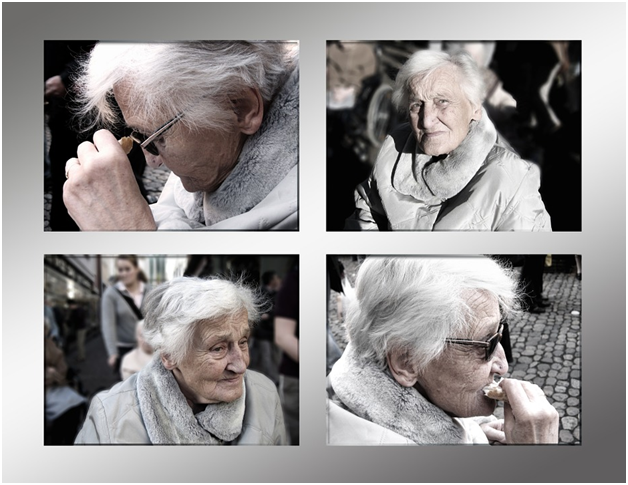 In the early days of dementia, most general dentistry procedures, such as those at http://www.sjrdental.co.uk/general-dentistry/ are possible, as the patient should still be aware of their own personal care and hygiene needs. It is very important at this stage to establish a daily dental-care regime, as the prevention of decay and gum disease could minimise future treatment, meaning less stressful visits. It may be useful for a family member or carer to visit the dentist with the patient at this time, to begin to understand what will happen and to be aware of any issues that may arise in the future. This will also be useful if there is already memory loss, as having another person present to remember information or advice will be helpful to the patient. During the middle and later stages of dementia, dental treatment may become more difficult if the patient is worried or frail. There may be a need for sedation or anaesthesia which could be extremely distressing for the patient and there may be issues with consent. At this point, treatment is usually to maintain oral comfort rather than cosmetic. Establishing a good cleaning routine at home, and keeping up with regular visits to a dentist should hopefully ease pressure on the patient and the carer. Try short, simple instructions to help the patient care for their teeth and an electric toothbrush might make brushing easier.